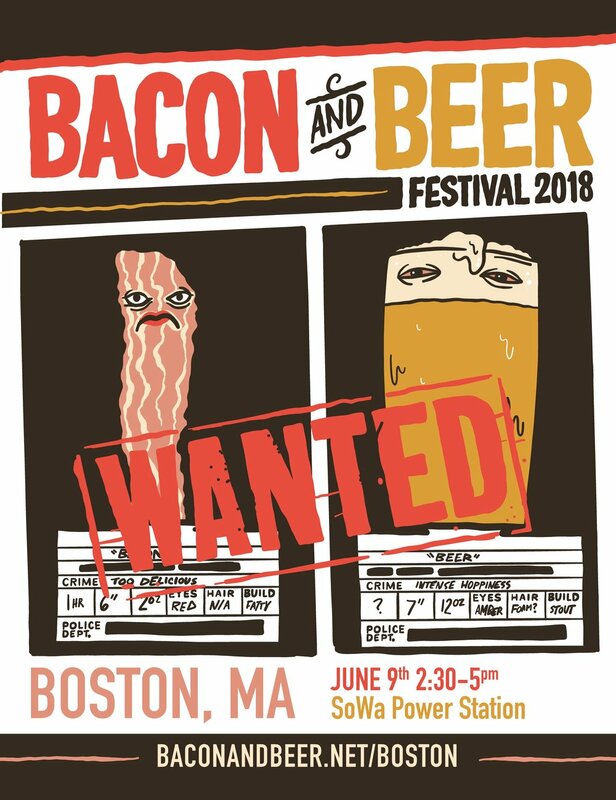 On June 9th, @EatBoston's original Bacon and Beer Festival will celebrate its 9th year at the SoWa Power Station from 2:30-5 pm. Once again, the Boston Bacon and Beer Festival is fundraiser for Community Servings and Lovin' Spoonfuls. You can tell everyone you now about the event by inviting and RSVPing here! After three great years at Fenway Park, we're excited to move the Bacon and Beer Festival back to its original location, the SoWa Power Station. Tickets for the 2018 Boston Bacon and Beer Festival are available RIGHT NOW. We're at a smaller venue, so the event capacity is about half what it was the last three years. If you absolutely need to be there, don't wait to buy your tickets. Both General and Baller tickets include entry into the event, samples of bacon dishes from the restaurants listed below, and beer samples from breweries to be announced.